JJC L-R2 Body Cap is fully compatible with the Nikon Cameras. 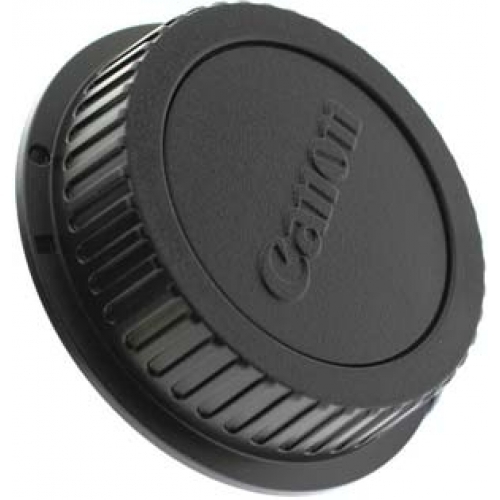 JJC L-R2 Rear Lens Cap is fully compatible with the Nikon AF Lenses. 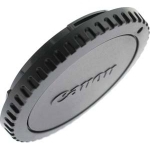 When storing the camera without a lens attached, the body cap protects the image sensor and internal camera components from dust, moisture, and other elements. L-R2 Body Cap compatible with the Nikon Cameras. L-R2 Rear Lens Cap is fully compatible with the Nikon AF Lenses.